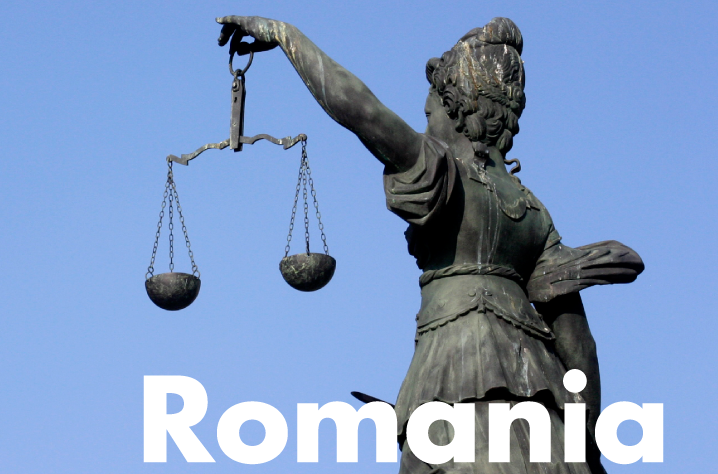 The Romanian Constitution turned 25 last year. The Vienna Journal on International Constitutional Law (‘ICL Journal’) has published in its last two issues four articles critically examining the Romanian Constitution since its adoption in 1991 until its quarter-century anniversary (see issues 3/2017 and 4/2017). *Silvia Șuteu, Lecturer in Public Law at UCL London, Paul Blokker, Associate Professor in Sociology at Charles University in Prague, and Bianca Selejan-Guțan, Professor of Constitutional Law at “Lucian Blaga” University of Sibiu, Romania are kind supporters of our working group, while Elena Brodeală, is an EUI researcher in Law and one of the ConstPol founding members and coordinators for the academic year 2016/2017.